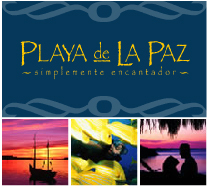 Playa de La Paz, “The most luxurious address in Baja” announces Grand Opening on December 31, 2009! Day 3: Morning of the third day is “Business at Breakfast”. Those that wish to purchase will be given solid investment incentives to do so before they leave including reimbursement for the cost of their flight and a couple of other surprises to welcome them as new owners at Playa de La Paz;. 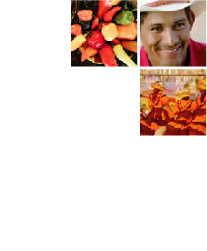 Whether you purchase or not, we promise this to be the most fun you can have on a business trip, plus it is a wonderful opportunity for us to show you why we feel La Paz is such a superior and resort destination! We are certain you will be amazed at what La Paz has to offer, and you will marvel at the natural unspoiled beauty of the land and sea.